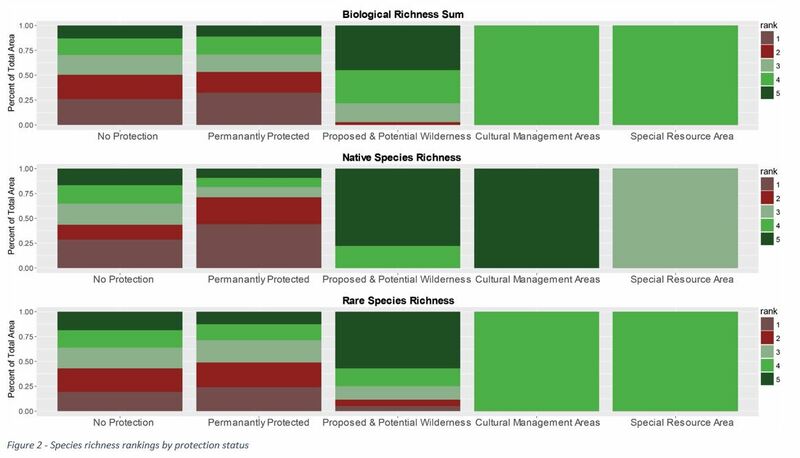 Gage Cartographics worked with the Wilderness Society’s California office to assess biodiversity and species richness. We looked at potential areas for conservation designation and assessed their importance as compared to other public lands in the state. Methods included landscape analysis and big-data processing using R.